We round up the latest Liverpool news and transfer rumours on Tuesday, with the Reds’ clash with Leicester on the horizon. The boss discussed injuries, selection and more at Melwood. 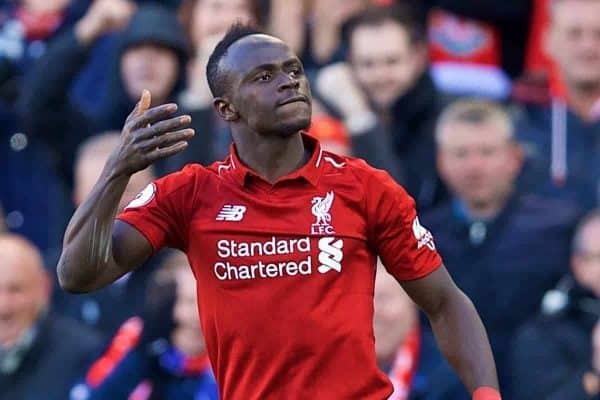 Positive news regarding arguably Liverpool’s most important player. “I expect City to win every game”. The Dutchman’s mentality is spot on. The Foxes boss has a good record against Klopp. Chilwell, Maddison and Liverpool’s title hopes. Spirit of Shankly announce new scheme. Can Rafa dent City’s title bid? 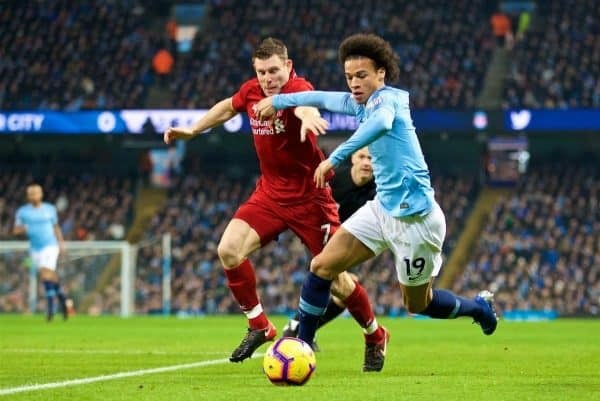 The mind games are seemingly starting between Liverpool and Man City, as the pressure starts to grow in the title race. “I think it’s kind of more enjoyable because it motivates you to say we want to be first, we can put pressure on them and it makes you want to work harder. 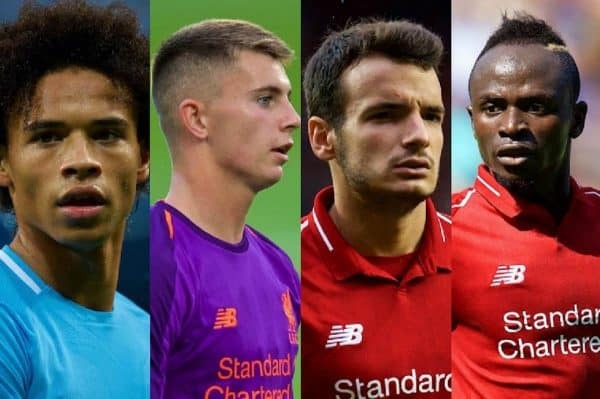 “Liverpool have a lot of players with a lot of experience. Even last season, they reached the Champions League final, so they know how to do it. City head to Newcastle on Tuesday evening, as Liverpool look for an almighty favour from Rafa Benitez. Hull City were linked with a loan move for Ben Woodburn on Monday and Goal‘s Neil Jones has confirmed that it remains a possibility. 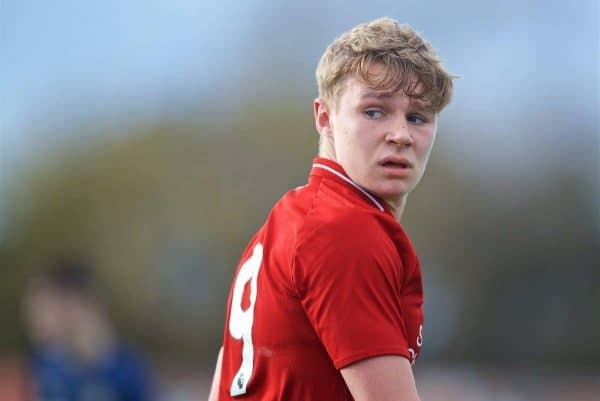 The 19-year-old returned early from his time at Sheffield United, and while Jurgen Klopp is cautious about loaning him out again, it is still likely to be beneficial. Jones states that Woodburn is “keen” for another temporary move, but Thursday’s deadline will mean the Reds need to act swiftly. 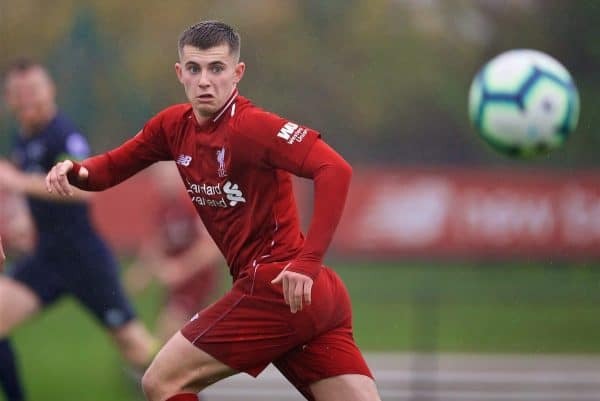 The Welshman is highly unlikely to feature for Liverpool between now and the end of the season, while returning to the U23s would be a step backwards. 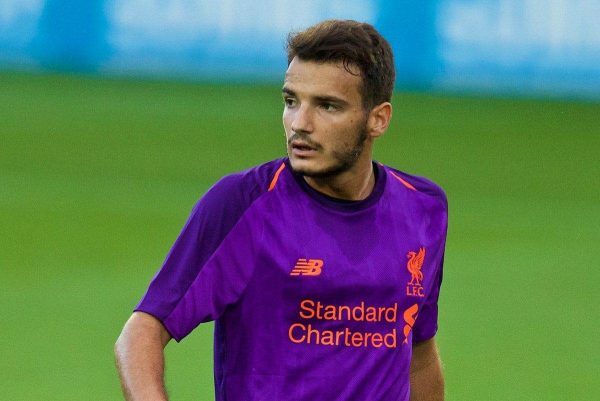 In the same report, Jones also claims that Pedro Chirivella can leave Anfield this month—either on loan or permanently. The Spanish midfielder was expected to move on last summer but a deal with Rosenborg fell through at the last minute. Swansea and Nottingham Forest are two clubs to have shown an interest in the past, but no concrete offers are in place. The 21-year-old is the Liverpool U23s’ joint-highest appearance-maker this season, playing 21 times. Liverpool’s trip to Dubai allowed them to recharge the batteries and return home primed for their assault on the Premier League title. “It was really cool. It was not the best weather ever, but compared to Liverpool it was much, much better! The four-day trip was very important for the team. “Take the example of last year—we had new players like Mo and Virgil. Especially Virgil, he [grew] so close to everybody, it was very important for us and for him as well to be involved more in the team. “After Dubai, it looked like he had already been with us here for three or four years. “This year we had more new players than last year. It’s very important. Here, you don’t have time to go out together. The young Reds are hoping to win the competition for the first time since 2007, when they defeated rivals Man United in the final.